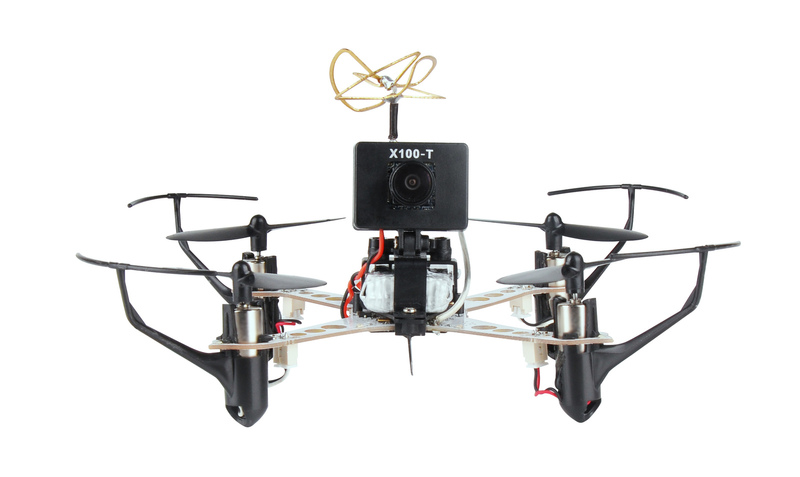 The XK X100-T is a entry level mini racing quadcopter drone with a wireless camera transmitter already built in. 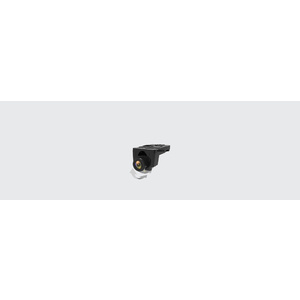 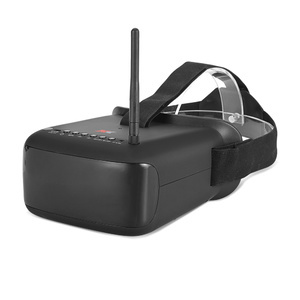 Compatible with the XK F-100 FPV Goggles (sold seperately); the set is a great and affordable way to get into drone racing. 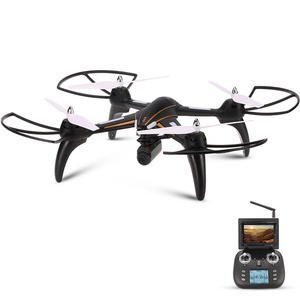 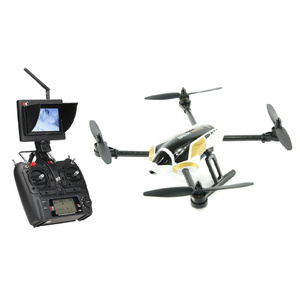 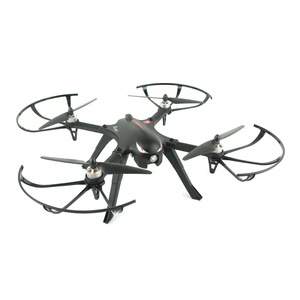 The X100-T drone is easy to fly and is a great platform with 6 axis gyroscope for stabel flight. 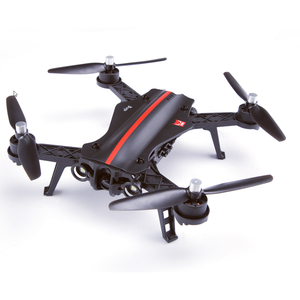 It is also equipped with 3D and 6G model for more advanced flyers to be able to do some acrobatic maneouveres. 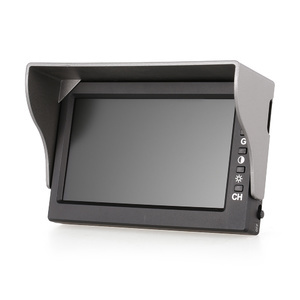 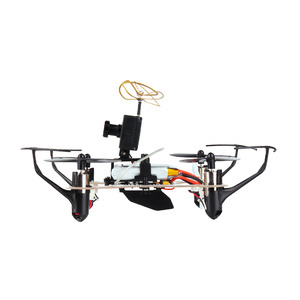 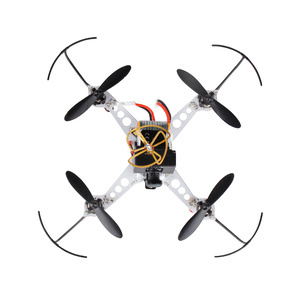 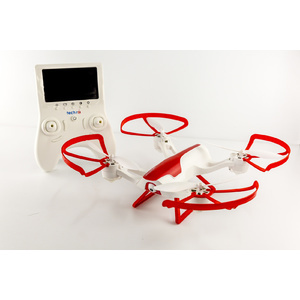 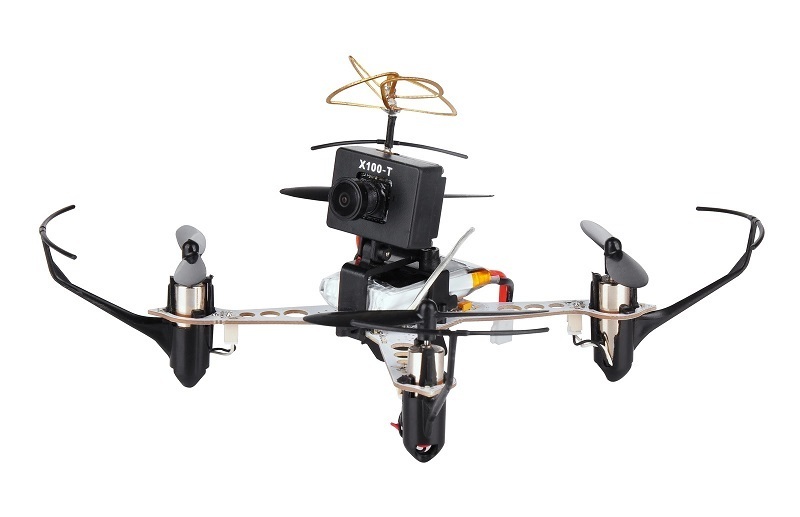 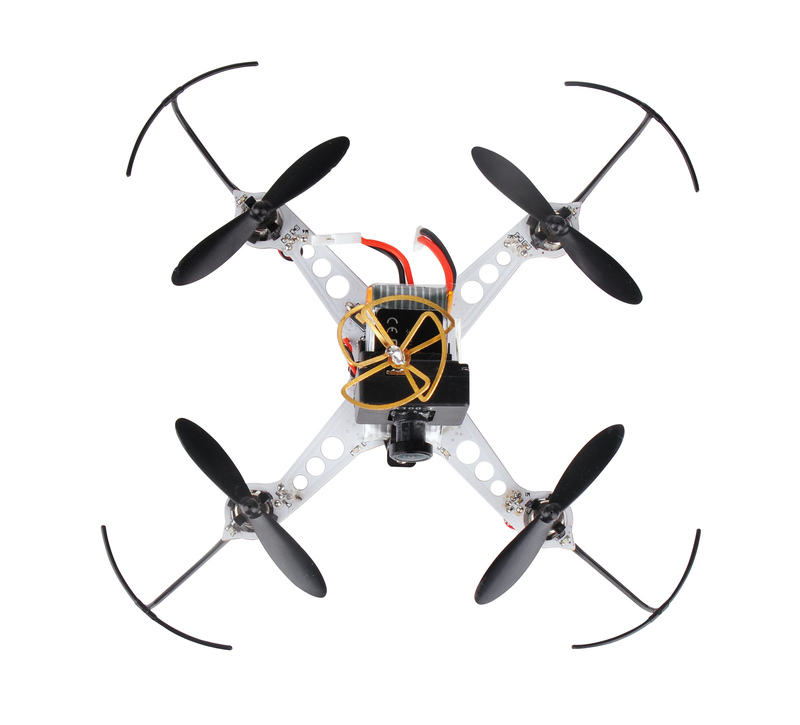 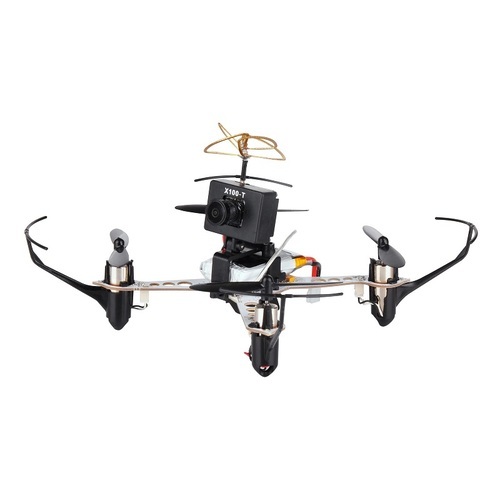 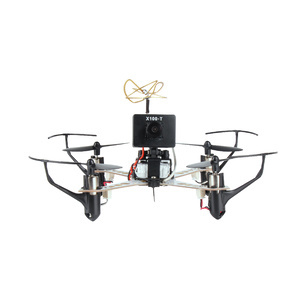 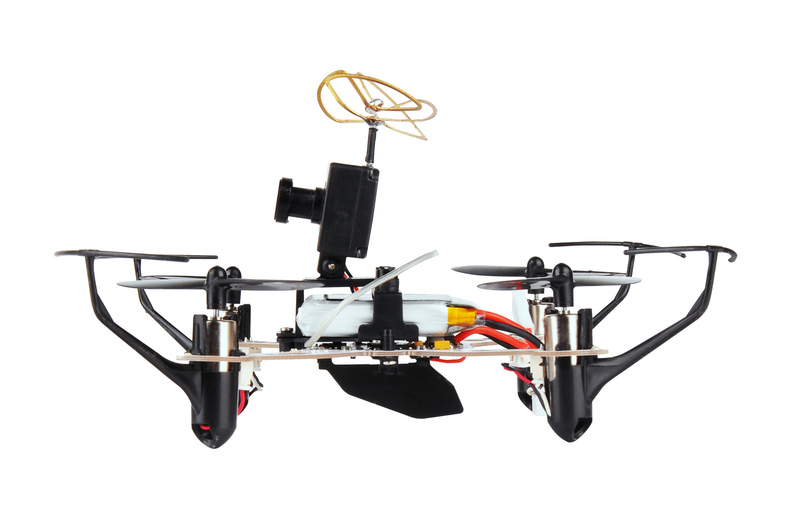 - 6-axis gyro with stable flight and be ease of control. 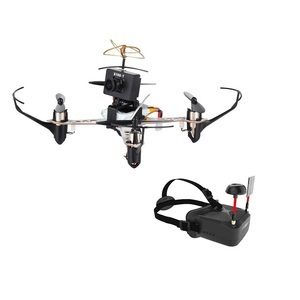 4 Channel which can ascend, descend, forward, backward, left sideward fly, right sideward fly. 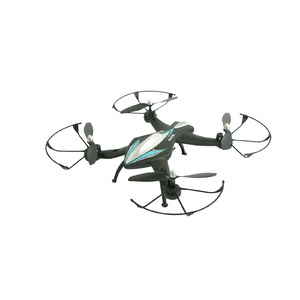 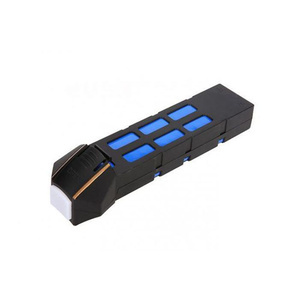 - With LED lights for dazzling and colorful night flight.